Google launched TrueView ads 5 years ago, which gave users the option to watch or skip ads on YouTube. Since then, TrueView has expanded its features onto mobile, and enabling interactivity features for things like app downloads. Now Google are improving TrueView by making it a better creative canvas for brands, with greater interactivity and more accurate accounting of audience engagement. 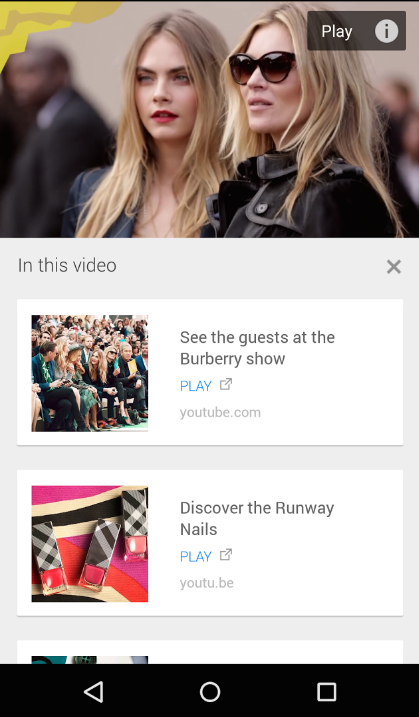 A specific new feature that Google are introducing is ‘Cards’ for TrueView in-stream ads. This new feature will make video ads a more engaging and interactive experience for viewers; you also can share information about your brand, related videos and playlists. 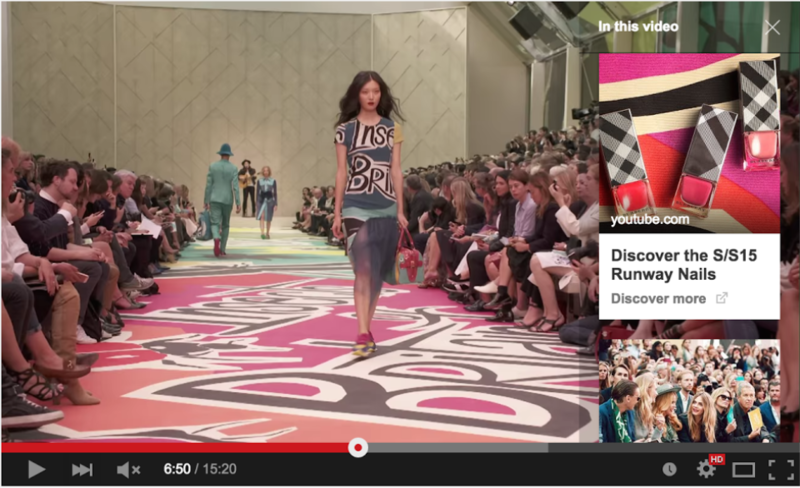 And you will soon be able to link directly to your website from your video ad.